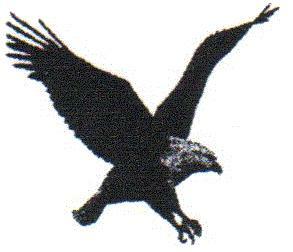 Welcome to Eagle Flight’s website,we hope you find it interesting and informative. Eagle Flight was established in 1992 at Luton Airport UK,and has since successfully trained hundreds of Pilots at various levels of experience from the beginner to the professional.Our mission is to provide the best Flight & Ground training with a special emphasis on safety,while at the same time making sure our customers enjoy the learning experience. To provide flexibility and convenience to our customers,in addition to training in USA & Canada, we are currently conducting training at various airports/airfields in the UK that include North Weald,Southend, Coventry etc. All training is supervised by Captain Shaun Bagley who established the business at London Luton Airport many years ago. Shaun has extensive experience in flight training with over 14,000 hours and in addition to instructor qualifications is an authorised EASA Flight & Ground Examiner. 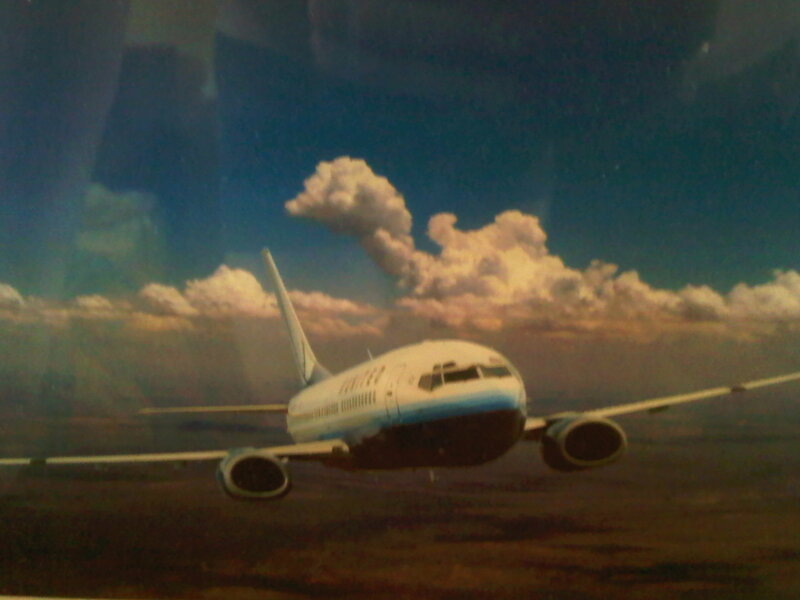 He has corporate and Airline experience as a First Officer and Captain and is B737 Type Rated. His other licence qualifications include FAA ATP,Canadian ATPL and a Saudi Arabian ATP and is currently a B737 contract pilot and has therefore a truly international prospective on aviation. Whatever your aspirations are in flying,we hope we can help you!